Now with temporary special offers. Don't miss out, take your profit now! Are you the owner of a smartshop or headshop? Please be our guest and join our wholesale program! 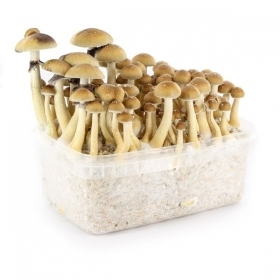 Trufflemagic was the first to offer the Psilocybe hollandia. 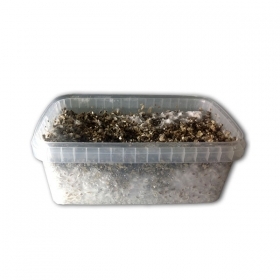 Because we control the complete process from seeding to harvesting, packing and shipment we can offer large numbers at very attractive prices. 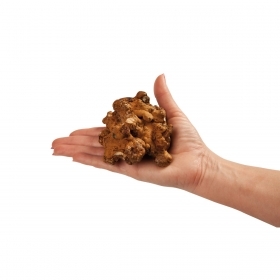 Interested in becoming a trader of high quality magic truffles? Please fill out the form on the next page. 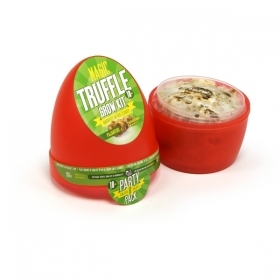 The freshest and most potent truffles you've ever tasted! 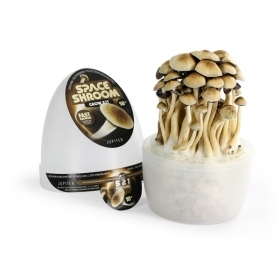 Space Shrooms growkits provide magic mushrooms in only 10 days! These sets are the absolute top because they can't fail! Old school mushroom kits of top quality. 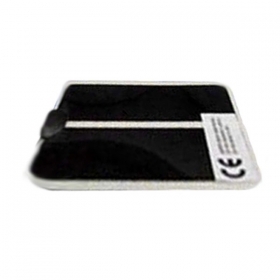 All other products like heatmats, trip stoppers and posters.